Tag: Egun And Then Some…. Originally raised in the Catholic faith, Papa Newt began his journey into magic and the occult at the early age of 11. Over the years of being self taught, and many trials and errors, Papa Newt continued his studies and providing services for close family, friends, and those who had learned of the help he has provided. Certified in Neuro-Linguistic Programming, or NLP, and a graduate of the Hoodoo Correspondence Course by Catherine Yronwode. 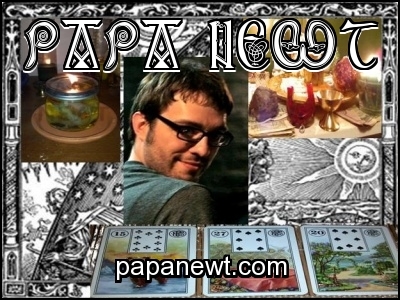 Through spirit, Papa Newt strives to help you conjure possibilities. There will also be the astrology forecast for the week to come, and if the gods of wireless technology are kind, Oro may join us for a short howdy-do from Oregon gold camp. KDCL Media in celebration of the Summer Solstice and the last Supermoon of 2013 by presenting Egun And Then Some….Diviners’ Spotlight. Diviners’ Spotlight allows the talented diviners in the KDCL Media Circle to strut their stuff for our listeners. We have so many talented people in our Circle that we have to sit on our hands to keep from waving to get y’all’s attention. Monroe Rodriguez. Monroe is a multifaceted psychic, medium, spiritualist, healer and diviner. Building upon family psychic gifts, he studied magick, herbalism, comparative religion and various divination systems. Although an initiate of a Congo-derived tradition, Monroe’s spiritual practices stem from Celtic, West African, Arab, Indigenous, Caribbean, and Brazilian ancestral roots. 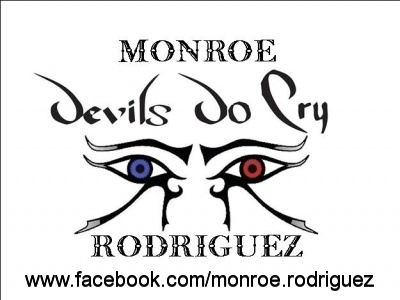 With his spiritual affinity to spirits of the crossroads, Monroe believes that are many solutions to a problem however, efficiency is key to any work. Sitting in the our second seat Sunday will be KDCL Media host, Miss Paula, a medium using Tarot and Oracle cards as she passes on messages from Spirit. A Happy and Blessed Father’s Day to all the fathers past, present and future. 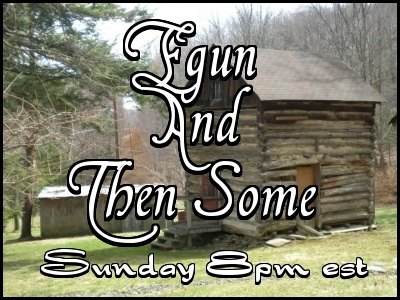 Sunday, April 16th at 8pm edt, Egun And Then Some… is featuring two very dear friends to Miss Paula and Oro, Author, Lanaia Lee and Voice Man, writer and Internet radio host Viktor Aurelius. Paradox Five is Author Lanaia Lee’s newest title. Paradox Five, involves five people who go back in time to stop Hitler’s well-hidden grandson from becoming the mirror image of his grandfather in the latter-days. Viktor Aurelius, the Voice, beautifully recites poetry, and reads stories and monologues. His hypnotic tone will leave you wanting to hear more. Listen to his show, and you shall be enthralled. Viktor writes, performs and produces many wonderful audio dramas including Lilith’s Children and his most recent venture, Victoria! 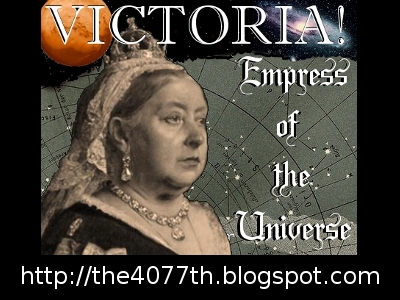 Empress of the Universe. Once a month we like to take the time to spotlight the many talented readers and diviners in our networks and give them the spotlight so the KDCL Media family can get to know them, too. This month we’re spotlighting, Mz Lilith of Twilight Crossroads, and Armadi Riverwolf of Cressona Paranormal. Mz Lilith specializes in aiding people to help get their lives running smoother, and is the proprietess of Twilight Crossroads. Ahmadi Riverwolf is a counselor, shaman and life coach with have ten years of experience in emotional therapy. She is initiated as a Healer in Palo Kimbisa, and adept at doing life readings with both Nkobos and Tarot. Spring is a time for anniversaries at KDCL Media. KDCL Media celebrates three years of broadcasting on BlogTalkRadio, and Candelo’s Corner with Host Candelo Kimbisa is celebrating its second year as part of our line-up. 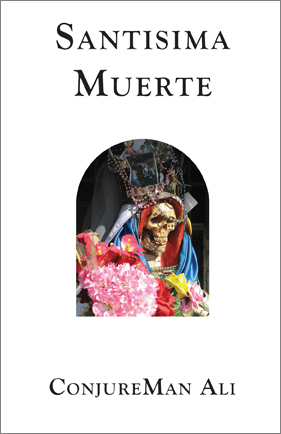 As part of our celebrations, Miss Paula will hosting readings on Egun And Then Some… on Sunday, April 14th at 8pm edt. On Monday, April 15th at 8pm edt, Tata Candelo will be double teaming with Miss Paula on Candelo’s Corner. Some changes have been happening to the KDCL Media line-up visit our website at KDCL Media Presents to see what’s brewing. Spirituality and its place in our lives. How the past affects the future. How do we not repeat the mistakes of the past or are we trapped in a perpetual loop of our own making? We’ll be re-visiting some topics that have reared their heads once again, and take calls from our listeners. 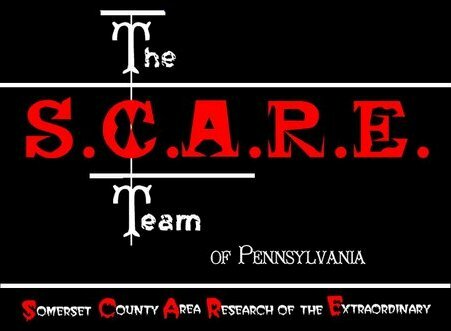 And Then Some… We strive for Enlightenment, Education and Entertainment on a variety of topics including: the environment, rights and freedoms, events around Mountain Maryland, Deep Creek Lake, and the topics you choose when you call the switchboard.